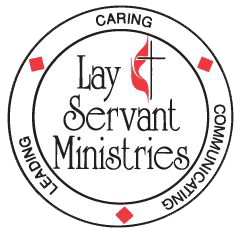 Lay servant ministries is designed to educate and train those persons interested in stretching their faith to participate more fully in all ministries of the church. Developing spiritual leaders. Recognizing that the church is most fruitful when the gifts of all its members are employed in service to Christ, we will encourage the ministry of the laity with both leadership training and spiritual growth opportunities. Building lay and clergy partnerships. We will offer lay and clergy leaders processes and opportunities to strengthen their partnerships as spiritual leaders so that the gifts of each can be used to build up the whole body of Christ. The training that is offered and explained more fully within this website focuses on four key elements of lay servant ministries in support of the local church: local lay servant, certified lay servant, certified lay speaker and certified lay minister. Each is defined more fully below. You can also download a quick fact sheet that explains the difference in lay servant ministries. View the Lay Servant Ministries guidebook. Providing leadership, assistance and support to the program emphasis of the church. Lead meetings of prayer, training, study and discussion when requested by the pastor, district superintendent or conference committee on lay servant ministries, (CCLSM). Conduct, or assist in conducting, services of worship, and present sermons and addresses when requested. Provide leadership for congregational and community life and to foster care giving ministries. Assist in the distribution of the elements of Holy Communion whenever celebrated upon request of the pastor of the church of which the lay servant is a member. A CLSp is a professing member of a local church or charge who is called and equipped to serve the church in pulpit supply at the request of the pastor with the written consent of the presiding district superintendent. While lay speakers can be engaged in a variety of ministries their purpose is to compliment and support pastors. The CLSp will preach the Word when the pastor in unavailable or at the request of the pastor as approved by the district superintendent. 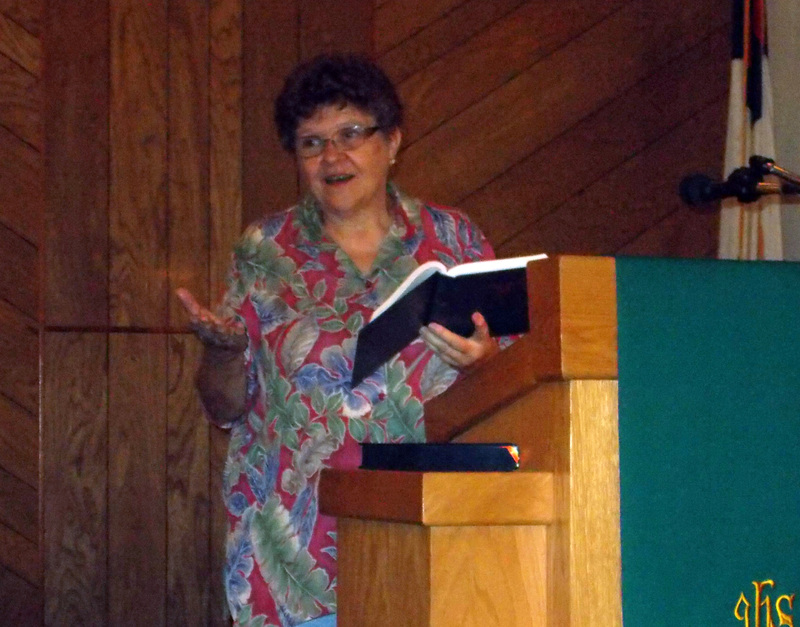 A CLM shall preach the Word, provide a care ministry to the congregation, assist in program leadership, and be a witness in the community for the growth, leads small groups, serves as class leader and establishes outreach ministries of the United Methodist Church. The CLM is part of a ministry team with the supervision and support of a clergy person. The CLM is primarily utilized to enhance the quality of ministry to small membership churches, expand team ministry in churches and may engage is specialized ministries following appropriate training, such as parish nursing or church planting. View the Lay Servant Ministries guidebook for conference specifics on CLM training see the LSM training page. May God guide and enrich you in your pursuit of this vital ministry.